Welcome To Love is the Solution! Can you imagine a world where Love is the solution? Imagine a world where Acceptance and Tolerance are a way of living? Imagine a world where the language is Love? Imagine a world where people do their best in every situation? Imagine a world where people never experience hate? Imagine a world at peace...because Love is the solution! If you look around you and watch the news, you will quickly see that now is the time for humanity to listen carefully to the message of LOVE. The world seems to be increasingly filled with hate, war, injustice, brutality, anger, and revenge. It would be a challenge to find a corner of the world that is blessed with tranquility. This is not a situation that should be described as normal, nor can we continue this way much longer. 1) It is every person's responsibility to meet life's challenges with an attitude of loving acceptance. 2) Each person must act with a commitment to fairness. 3) Everyone must be dedicated to doing one's best in every way. Love is the Solution is about how to bring peace to the world and happiness to individuals, and not about what to do. Love is the Solution is the "matchmaker" for peace in the world and individual happiness. When the power of love is greater than the love of power, the world will be a better place. Love is the solution! 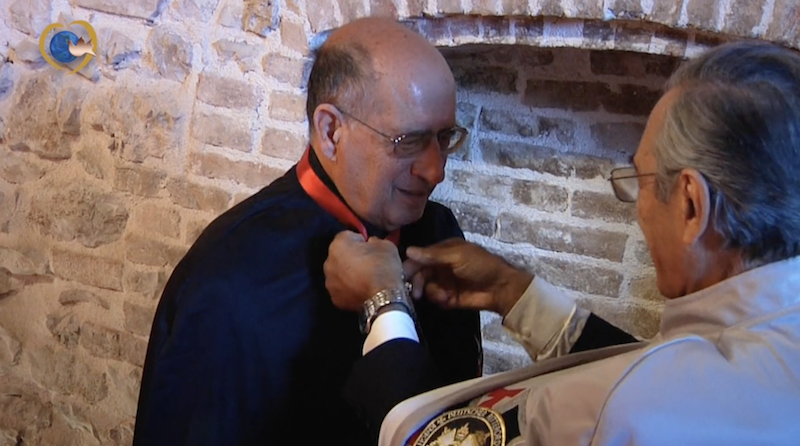 Nasser Zaghi was recently awarded the Knighthood Award as a result of his continued efforts for global peace, through love. 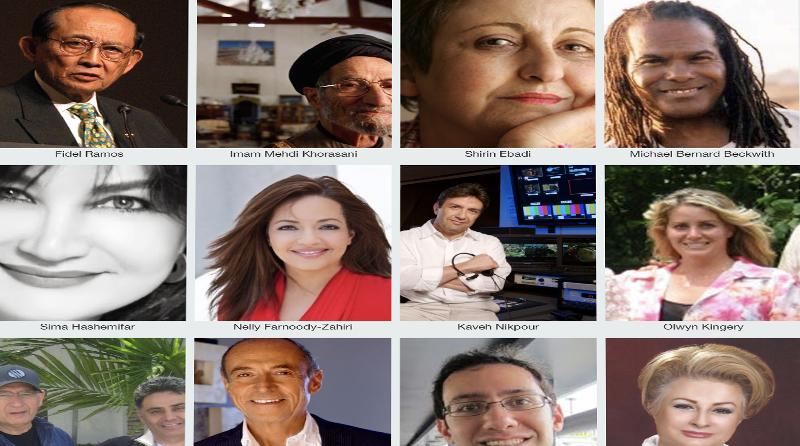 Many leaders and people of influence have united behind the efforts of Love Is The Solution - in order to bring the message of peace to all.  © 2017 Love Is The Solution - A charitable 501(c)(3) nonprofit organization dedicated to global peace education.